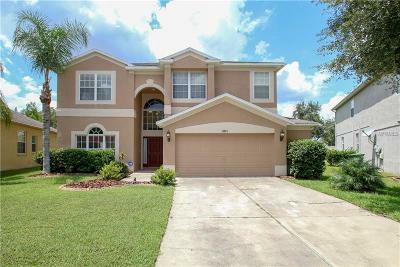 The community of Ballantrae is located along State Road 54 in Land O' Lakes and encompasses 436 acres, which includes homesites and conservation area. 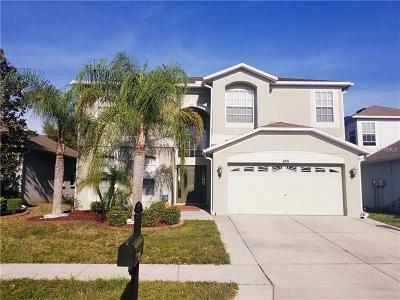 Ballantrae is only a mile from the Suncoast Parkway and 20 miles north of Tampa and Tampa International Airport. The SR 54 corridor is a growing area with new communities, restaurants and shops. The community has 969 homes, which are a combination of single family houses and townhouses. The homes built within Ballantrae were built by M/I, KB Homes & Inland Homes. There are 6 neighborhoods within Ballantrae, which are Ayrshire, Braemar, Castleway, Cunningham, Lintower and Straiton townhomes. 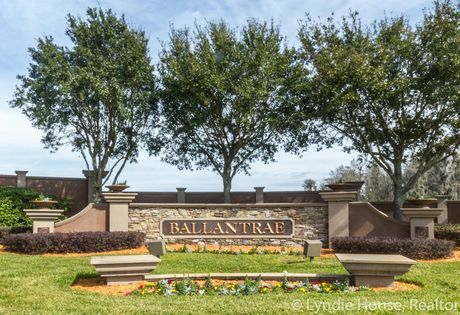 The community of Ballantrae has a full amenity center with basketball courts, tennis courts, a children's two-story covered jungle gym, swingsets, a volleyball court, clubhouse with pool and a kid's splash pad. Enjoy walking or biking through the community with plenty of sidewalks and wonderful views of conservation areas and ponds. 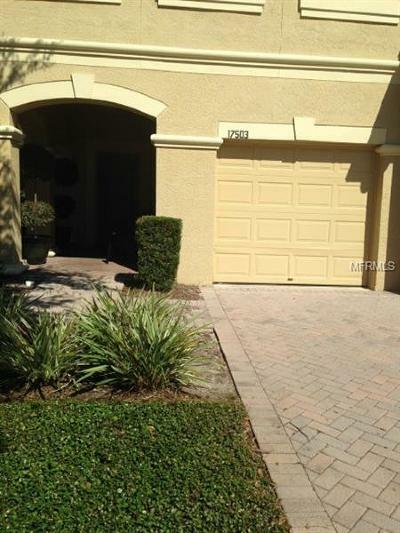 Ballantrae is a deed restricted community, which is governed by Ballantrae CDD and Ballantrae HOA. 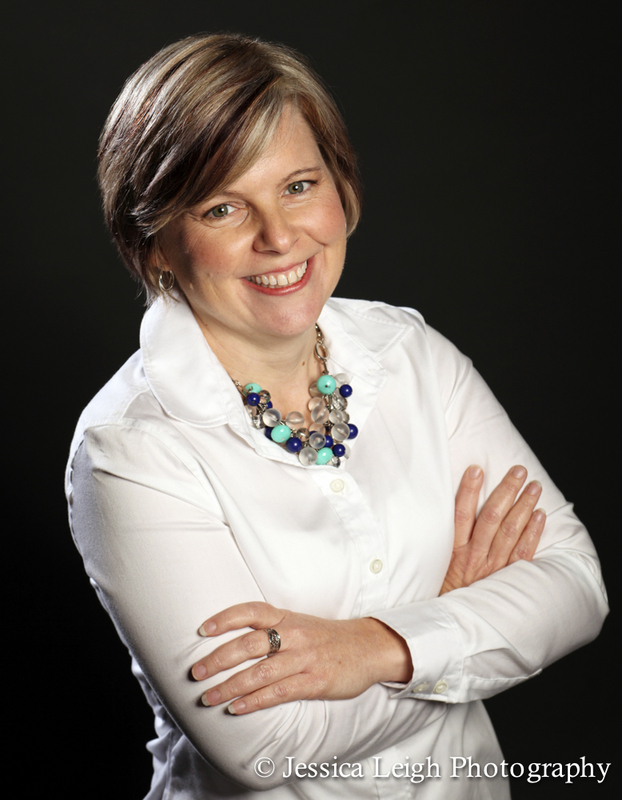 Do you own a home in Ballantrae and want to find out how much it's worth? Contact us for a free market analysis of your home.